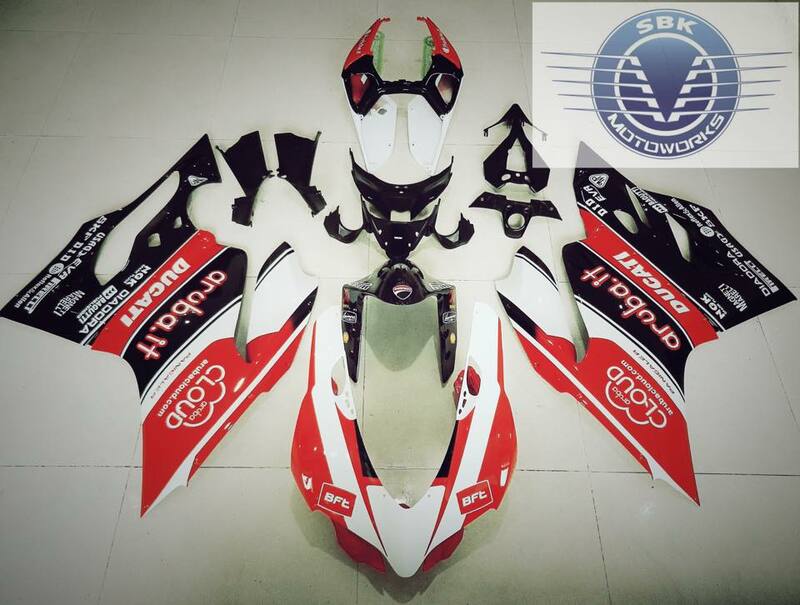 One of the fairing kit for Ducati Panigale 1199 just ready for our customer. How much is it for ? Please advice your location too so we can quote you with the postage cost.